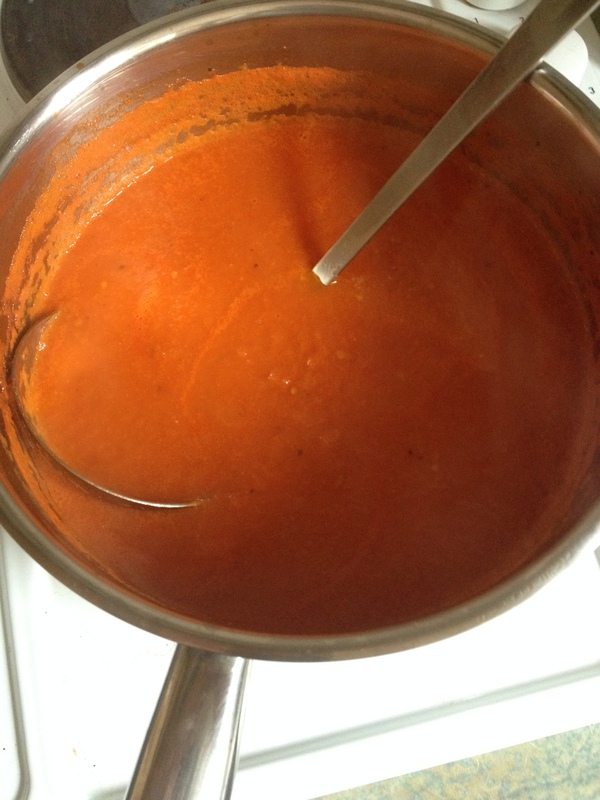 So, to make myself feel better about that fact, this week I decided to cook something boosting with nutritious joy. 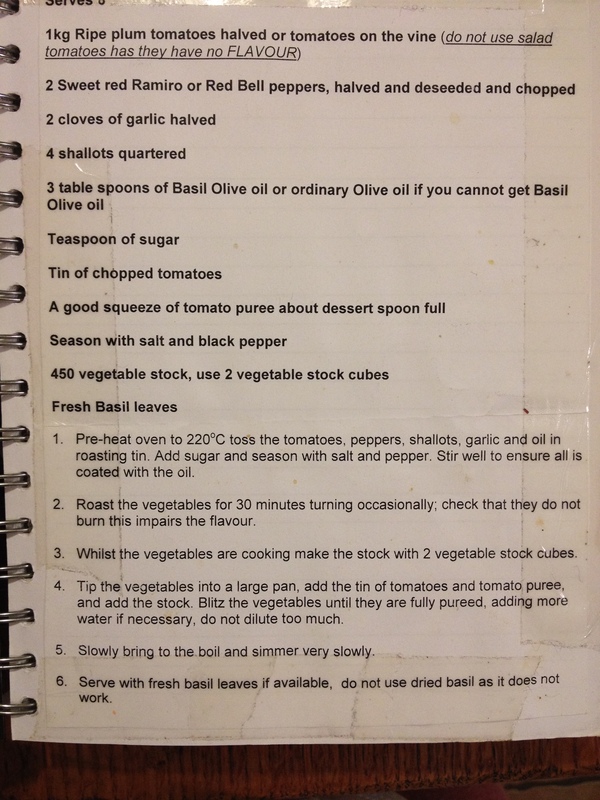 My step-dad, Mike, emailed me this recipe when I first started taking an interest in cooking in my early twenties and I always pull it out whenever I feel a health kick coming on. His side notes to the novice cook that I was back then always make me smile (yes, I probably would’ve used salad tomatoes, let it burn and used dried basil to serve had he not made these points explicit). It’s also a great starter option for dinner parties if you just want something deliciously tasty and guaranteed to impress without going all-out fancy.